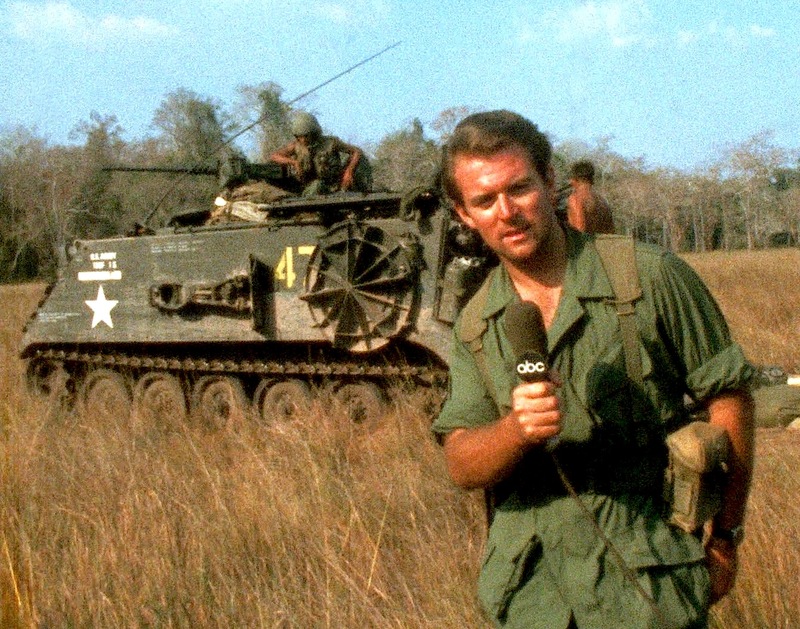 Don North, veteran TV reporter, looks back on his days with the late Consortium News founder and editor Bob Parry, beginning in Central America during Reagan’s wars. I first met Bob back in the early 80’s in El Salvador. We bonded immediately over our mutual revulsion for US President Ronald Reagan and his dirty wars in Central America. With the help of sons Sam and Nat, Bob started a magazine called I.F. Magazine and and a newsletter called The Consortium whiwh soon morphed into ConsortiumNews.com on the Internet, blazing the way for a generation of news bloggers. I continued making documentaries nobody wanted to buy, mostly about wars that nobody gave a damn about, but it turned out that along the way I would often stumble onto stories that interested Bob for Consortium News.